K.J. Filtration Technologies has substantial manufacturing capacity: 100 tons per month for Monolith triboelectric electrostatic media, and 30 tons per month for Aerolace activated carbon filter media. The structure of our media can be customized to your requirements for permeability, and pleatability. We also have extensive lamination and other converting capabilities. K.J. Filtration is a leader in the development and manufacture of nonwoven air and water filtration media for industrial use. Our media are widely preferred among OEMs for the capture and removal of particulate, gases, and odors. 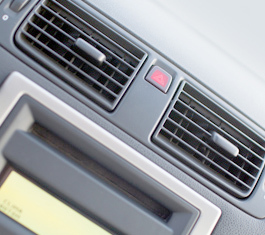 Applications for our media include HVAC, IAQ/ room air cleaners, appliances such as vacuum cleaners, kitchen hoods, automotive cabin filters, and disposable face masks used in environments ranging from medical to manufacturing. 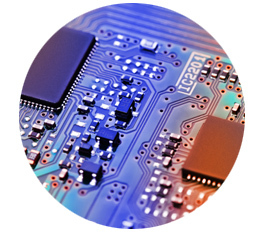 We also develop media for microelectronics applications. Our Aerolace activated carbon filter media is rolled to form a water filter that provides both low resistance and high efficiency. Aerolace has proven to be an excellent, cost-effective alternative to extruded carbon tubes for non-powered applications. Copyright © 2015 K.J. Filtration Technologies Ltd. All rights reserved.